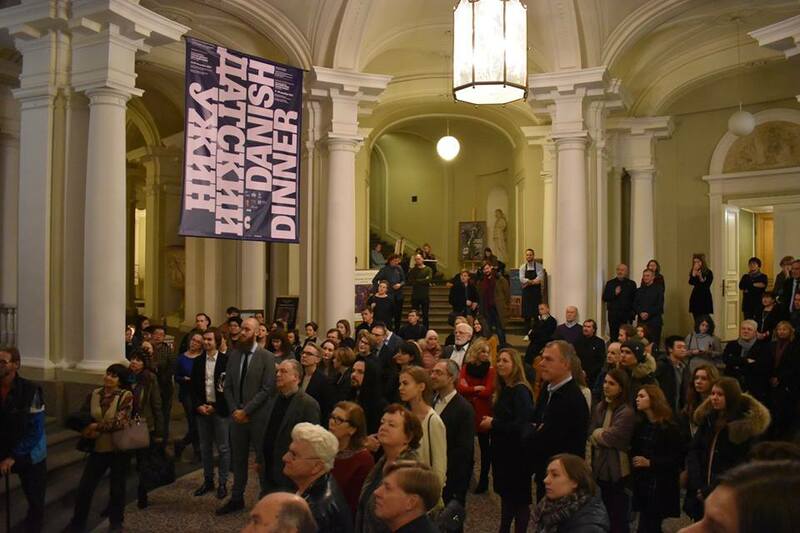 The renowned St. Petersburg State Academic Repin Institute of painting, sculpture and architecture and Danish Cultural Institute in St. Petersburg opened the design exhibition “DANISH DINNER” 2 December 2017. Curator Frederikke Aagaard's opening speech. It is very common for Danes to invite people home rather than going out. Both because it’s cold and dark in wintertime, because dining out is quite expensive, but mostly because they enjoy being at home. Maybe you’ve heard of “hygge” – that’s what we call the essence of a home cooked meal, the company of good friends and lit candles. 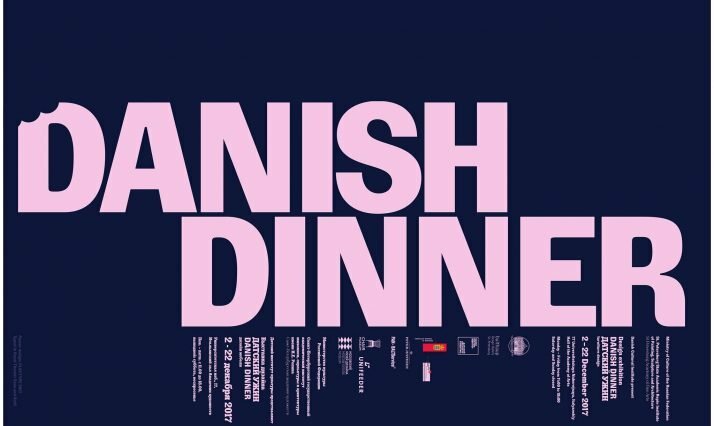 And that’s why the Danish Cultural Institute presents its home at the Arts Academy: to share the Danish design tradition very much rooted around the dinner table. Some items are from the 1950s, more classic pieces designed by Arne Jacobsen and Hans Wegner. They are from the 1950s. They were inherited from grandparents, and mixed with furniture from parents along with modern design. That’s very much how we use design in Denmark. “The classic pieces are quite valuable and still “now” in their timeless simplicity, so we create an eclectic mix of old and new. In Danish furniture design, the focus is very much on the shape and materials, rather than on bold statements or colours. It’s been like that since the industrialisation in the 1930s. Danes are rational people, in love with functionalism, and design-wise, the genius is often in the detail, in the curve, in the craftsmanship. Even if we believe that Danish design is pretty good design, and it’s included in museum collections around the world, it hasn’t been shown much in Russia yet”, – says Finn Andersen, Director of Danish Cultural Institute. 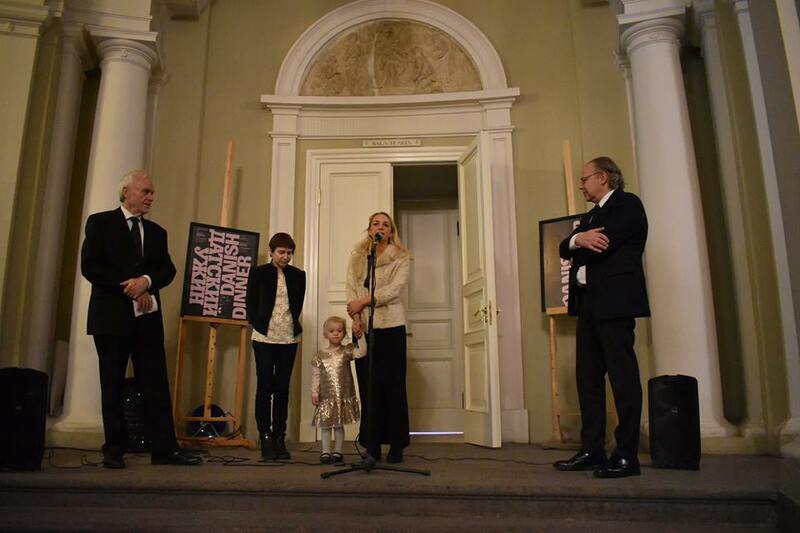 Exhibition is on display until 22 December at the Italian Hall of the Arts Academy (Universitetskaya emb., 17). Monday – Friday, 11.00 – 18.00. Free entrance (Saturday, Sunday closed). On Saturday 2 December the exhibition is open for public between 11.00 & 18.00. 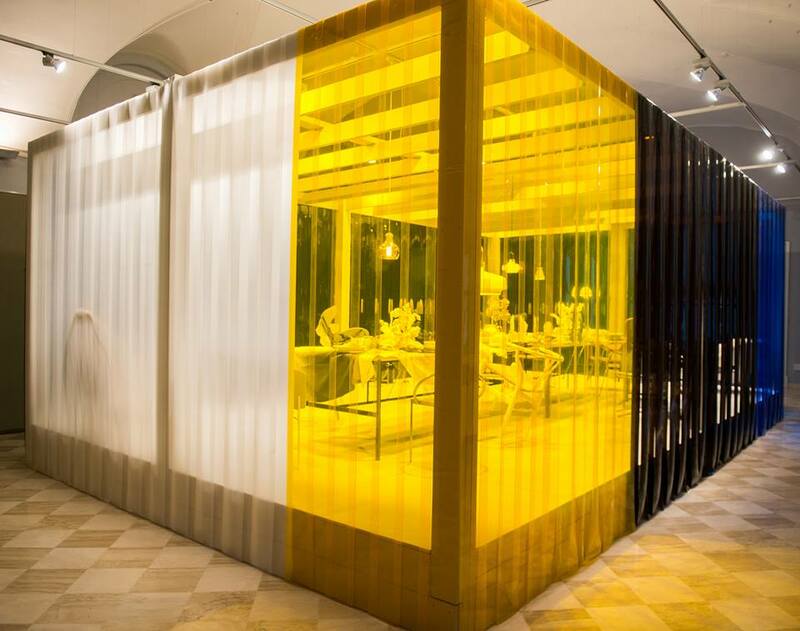 The exhibition is supported by the Agency for Culture and Palaces of Denmark, Unifeeder, Royal Danish Consulate General in St. Petersburg, Peter Justesen, e-Types, PAN-BALTService, Moscow Design Museum, bulthaup Design Gallery St. Petersburg, Chair Museum. 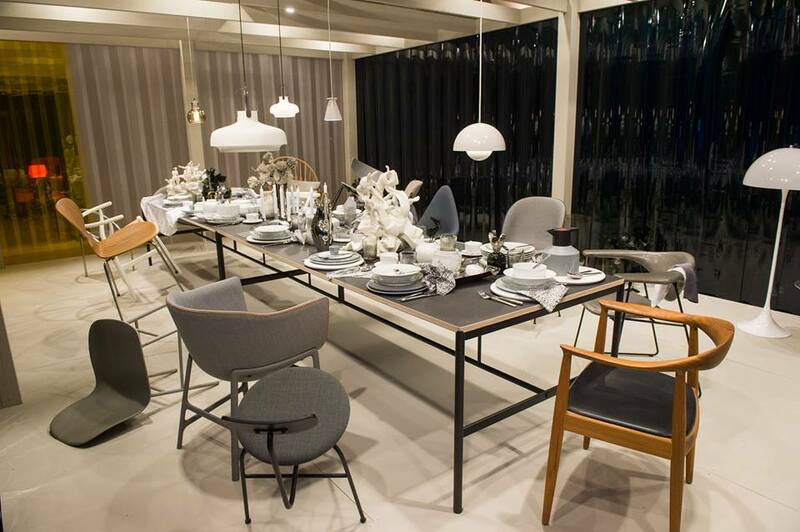 The exhibition’s items are provided by &tradition, Carl Hansen & Søn, ferm LIVING, Frama, Georg Jensen, GUBI, Kähler, Louis Poulsen, Louise Hindsgavl, Menu, Million, Muuto, New Works, Normann Copenhagen, Onecollection, PP Møbler, Republic of Fritz Hansen.